Innovative and surprising. “Nike Presto/Instant Go” campaign gives us a fresh impression every time. In the latest campaign, a creator “Skwerm” at a globally famous street art group “Barnstormers”, an artist “Sasu” based in Nakameguro, Tokyo, “Frek” in Hong Kong, a live-action design company “Motion Theory” in Los Angels and one of rising artists at the street scene in Tokyo “DJ Uppercut” have a fantastic collaboration. Find out how this great project is taking forward in this article. Interview with +Cruz, the art director at Wieden+Kennedy Tokyo. +Cruz. 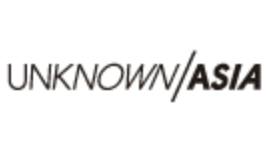 I’m an art director/designer /director at “Wieden+Kennedy” (W+K) Tokyo. Outside of W+K Tokyo, I consult for media hybrid experiences and create personal work under my vagabond studio, cruz@mass. I studied illustration and graphic design at Virginia Commonwealth University and Art Center Pasadena + Europe. Worked with studio Archetype/Sapient – web and graphic design; W+K Portland – art directing for Microsoft; Imaginary Forces – motion/titles/graphic experiences including JUN Japan, titles for the Mummy and Spiderman; Razorfish London – consulting for digital hybrid experiences. I recently received my MFA at Cranbrook Academy of Art, focusing on digital filmmaking. I also taught university level graphic, motion + digital design and illustration at CCS, the Center for Creative Studies, Detroit, Michigan while at Cranbrook. my main interests are in experimental media hybrids and digital narratives, new forms of visual storytelling – new experiences. My personal interests in civilisation, anthropology, personal / cultural identity and visual / cultural colonialism prompted my relocation to Tokyo. I had been working in both the US and Europe for the last 6 years, and felt the need to contribute to the culture I came from. Since I am Filipino-American, I wanted to create work that is for Asian people. It’s a natural thing. I traveled China/Asia for 3.5 months after Cranbrook, and grew more curious about its dynamic beauty and chaos. China at one point was one of the most powerful empires that ever existed, today it is a “counterfeit culture”, taking ideas from elsewhere and re-making it cheaper and more accessible. the idea of creating brand in China is somewhat of an oxymoron, how can you build a brand such as Nike, when people cannot afford it and can get it for 1/8 the price? with Shanghai’s re-awakening, Asia seems more relevant for me to create for. I want to help rebuild this side of the world. One side of my profession explores modern commercial culture, speed and futurism, youth culture specifically with the Nike, while the personal side explores anthropological culture, indigenous, primitive and social culture. It’s a contrast between futurism and history. For Presto 03 and 04, my role in these projects was the art director and co-director of the films, print designer/director, and photographer. Small budgets required many hats to fill. Can you tell us about the “Nike Presto” campaign? In this first act we introduce the “Instant Go” movement, following Skwerm’s ribbon graphics permeating thru the city with a fluid groove. along the way, we experience the art building and interacting with the environment as well as the youth culture. Skwerms’ speakers fuse with the cityscape and reverberate the city’s beat. Sasu’s leaves fall on the skater grinding on rails. 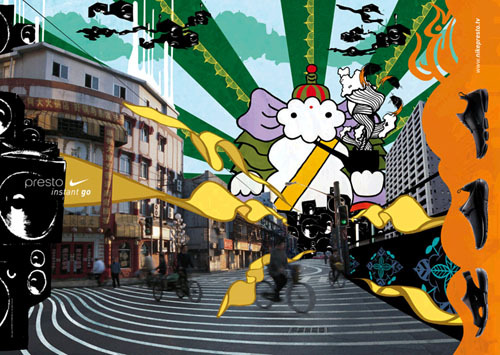 Frek’s kung-fu orange character blends in with the Shanghainese crowd. Skwerm’s DJ character emerges as the link between the 2 spots, mixing music amidst the Asian skyline. In the 2nd act, the beat picks up with a more active vibe. The roots, based out of Skwerm’s trees, take us thru the journey, at times morphing into Frek’s liquid waves. “Instant Go” is much more hyper active, as we see the DJ plug his gears in, setting things into a motion of frenzy… Sasu’s mandala unfolds, mimicking the break dancers moves, Frek’s tails sweep across the subway, Skwerm’s catfish swim through rainbow bridge. Kami-san makes a Cameo appearance skating through Nakameguro. Is an extended remix of “Ribbons” and “Rootz”. 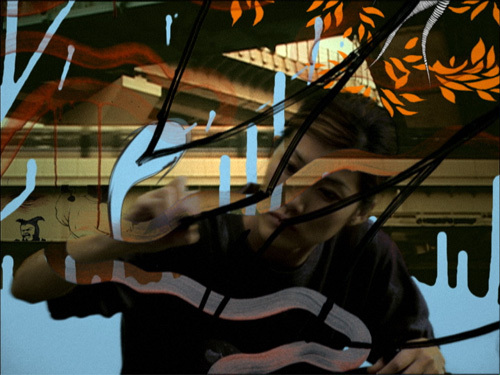 This time we see the artists in motion, in the moment of creating “Instant Go” in the city. moments of images in motion. 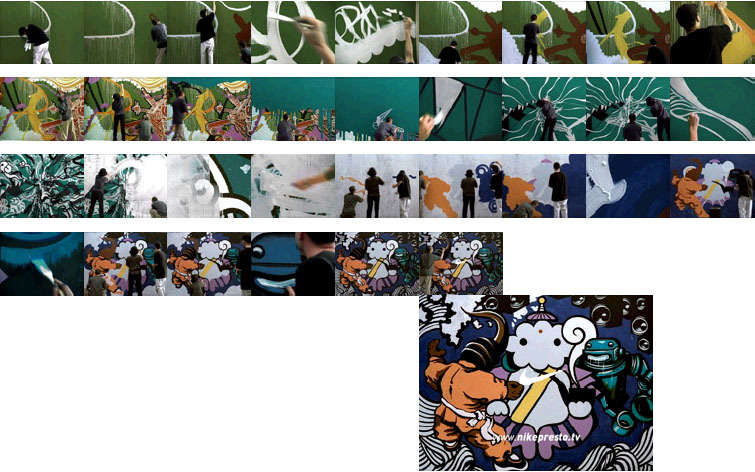 We expressed “Instant Go” through the arts’ motion and movement through the Asian cityscape, spreading urban action. What is the concept and idea of “Instant Go” and this campaign ? “Instant Go” is an expression of urban active youth culture – always “on”, ready, immediate, and “technoactive” – the fusion of technology with activity. Nike’s presto line embodies this culture with products that responded to these modern needs, with simple, easy, “Instant Go” products that instantly conform to your body. “Instant Go” for this season is about urban active expression, told thru art that moves thru a panasian city. How do you inspire movement? One of the great things about this campaign is how Nike was able to give young people a new way to express themselves both physically and artisitically through technology, bringing what normally is flat art to move through the Asian cities in 3-D. We brought together an international collective of post graffiti artists, digital motion graphic artists, and a DJ, fusing their expressions into a collective whole and having that inspire youth culture and movement. The story goes beyond being “just an AD”, but shows Nike’s commitment to supporting innovative youth from around the world. While the visuals do have some actual scenes of sports, it is more the visceral effect of all of the artist’s work fused together, including the original music, which hopefully serves as inspiration for movement… for an “Instant Go” life. “Instant Go” as a concept is a catalyst to this movement. One of our key initiatives behind this second season of “Instant Go” was to find people who were inspired by a sport to become active in creative ways, to put together a collaboration that only Nike could do and to continue to find ways of expressing this active life through a blend of the analog (traditional painting and graffitti) and digital (animation + media technology) along with the driving force of fresh music. In terms of production, what sort of people were involved in this project? Skwerm : NYC, USA : aka David Ellis, The creator and leader of the famous street art collective, the Barnstormers, and artistic director for Presto 04. Their art performance videos are world famous amongst the art/skate/graffiti crowd. His collaborations represent the best of the post-graffiti movement. 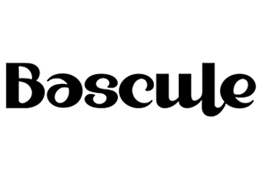 Sasu : Tokyo, Japan : A very talented artist who came about her work partly inspired by street + sports culture. It’s great to have a strong young creative woman on the team with the same street credibility. Sasu’s art brought a quiet, reserved counterpoint to the team’s hyper energy images. Frek : Hong Kong, China : Only 19, a new discovery that we found who has very much impressed Skwerm. He had no idea who the Barnstormers were and how influential this collaboration was going to be to him. Motion Theory : LA, USA : A live-action design company using their digital and creative skills to bring the above artists into a different realm of 3-D space and motion, the 4th dimension. Matt Cullen and I met at Imaginary Forces in LA and have been collaborators ever since. DJ Uppercut : Tokyo, Japan : He found his way into music originally through skating. Today, he is one of the most promising young artists on the scene. How was the project taken forward? 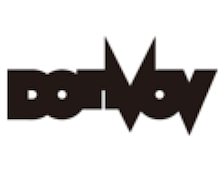 We were a loose collective of artists, designers, motion graphic artists, animators and editors. doing a project like this required a different kind of skillset than traditional big budget filmmaking since so much of what we expressed was a hybrid of traditional live action, character animation and graphic storytelling. it is not a full blown story but more asimple notion of organic, urban creative expression, making the graffiti and its characters come to life, fusing and seamlessly interacting with the city. Tokyo vs. LA. As a gaijin living in Tokyo, it is hard to communicate with words what I see in my head. I can visualise and see how it moves, but it is hard for me to explain in a foreign language much less my own visual language. This limits my collaboration with english speaking creatives. Also budgetary constraints dictate who I can team up with and where I can work. Since I am from and have intimate knowledge of the LA scene, I often produce there. right now I am working on spreading my network in Asia with hopes of collaborating with the Asian community on future projects. We started by filming urban scapes of Shanghai and Tokyo on the move on DV and digibeta. Our goal was two fold. Firstly, to capture active urban youth culture in their natural environment. We wanted it to be real, authentic. Secondly, we filmed footage to represent an urban aesthetic that is distinctly Asian. The idea was to build an urban landscape that represented a “panasian city” by shooting old Tokyo, new Tokyo, old Shanghai, new Shanghai. This hybrid, fusion city echoes an emerging cultural vibe that is happening between Asian cities. This new urban landscape was to be the setting, the canvas, for the youthful energy of the art travelling thru the city. 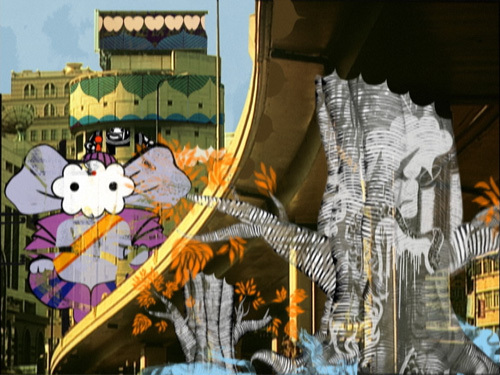 We shot the footage imagining as if the art was already moving thru the cityscape as the camera followed it’s p.o.v. We brought the 3 artists together with Motion Theory in a big studio in L.A. 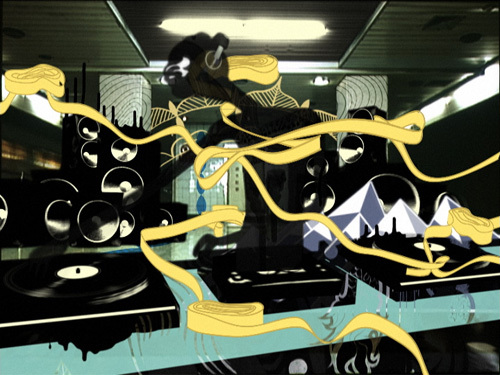 Together they were inspired by the footage we shot, the music of DJ Uppercut and of course, by each other. We projected looping images of the hybrid panasian city and for the next 5 days, they created new forms. The first 2 days, each artist drew and sketched independently and with each other to provide raw materials for Motion Theory to react to and begin doing animation tests with. The remaining 3 days, the 3 artists collaborated to paint gigantic wall size murals, each art lasting only for as long as it took the paint to dry. It was ephemeral art making. Who is the target group for this campaign? Asian youth culture. Both influencers and mass youth culture across Asia. How can we inspire them to create, to move, to be physically proactive? There was such diversity in the audience, from the sophisticated and fast paced trendy youth of Japan, to Hong Kong, Taiwan, Seoul, to the youth of Beijing, Shanghai, Thailand, etc. It was a really diverse groups of kids, but the spirit of youth movement and urban mobility was cross cultural. 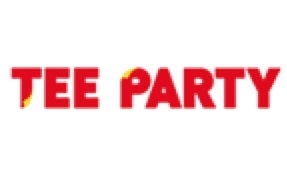 Do you think this campaign is successful? It reached it’s audience because we did something new and fresh which grabbed their attention, showing them the potential of individual and collective creative expression. Frek mentions of how he is inspired by energy and electricity, tidal waves and power lines. He channels this inspiration back to his community, his environment, broadcasting a simple self-belief… spraying and spreading positive energy throughout the city thru his art. 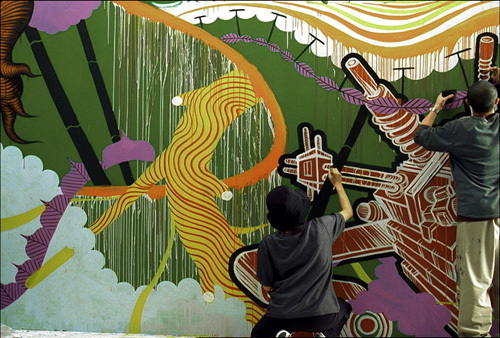 We hope this positive movement and spirit is what Presto 04 inspires among youth culture throughout Asia. Compare this year’s campaign to last year’s, what sort of points have been improved? With Presto 04, the message and realisation is broader. 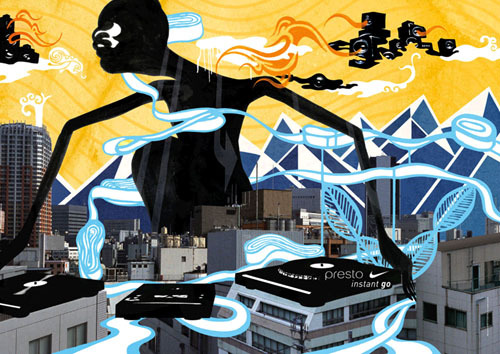 Presto 03 was more the idea of technology + activity fused with music = technoactive. It was a visceral expression of movement. this year’s concept of urban canvas envelops a bigger expression of “Instant Go”, literally more environmental, a more physical and tangible expression of urban action and movement. If this year’s “Nike Presto” campaign ran in Europe or USA, what do you think it would be? I think people would have similar reactions as we have already seen and heard from audiences across the globe. It is something new, something they have not seen before. 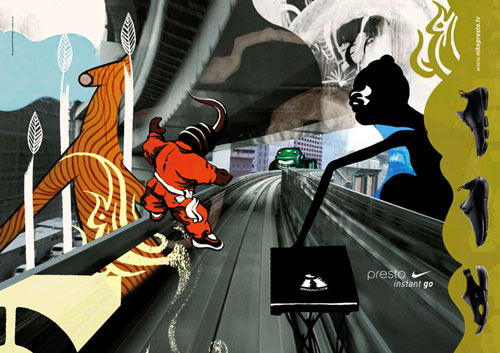 Presto 04 was a dream team of creative collaborators. These projects almost never happen, and if they do, it is usually watered down. Nike’s willingness to take these kinds of risks and explorations into new modes of expression, makes them the best client and sponsor in the world. W+K always makes the communication specific and relevant to its audience. If this were to have run in Europe and the USA, then we would have collaborated with artists from those respective regions. We want the kids to be inspired by one of their own. Particularly in Japan where youth culture is sophisticated, it is important that we communicate in an authentic and relevant manner. I am actually surprised of what we are able to create for the asian market. The USA is less risky with its communications. I don’t think that Presto 03 and 04 would have run in the USA, perhaps the same concept but a different execution. Japan has lead the way in anime, so it has had a longer culture and appreciation for animation. Tokyo is such an accelerated culture that it is able to embrace and digest new and adventurous forms of communication. The general information and communication atmosphere in Asia is different. Is there a secret recipe for good ideas? Collaboration, entropy, and an open willingness for the unknown. Everything exists waiting to be discovered. For me the most interesting part of creativity is the new dimension that you reach when minds collide. Sometimes it may seem chaotic, but I believe that in the end it works itself out, so I am positive in this sense. Please tell us your future projects. I am working on a Nike campaign with another member of the Barnstomers. Cannot really go inot details with it just yet. But it is about inspiring a new kind of Asian style and play. Masakatsu Takagi : Japanese artist/musician. I am working on a secret project with him. I think he is one of the most brilliant young talents of the “Y” generation. He has a fearless approach to creativity with his music and video art. I am collaborating with another artist on this project : Kentaro Kobuke, another brilliant young Japanese image maker. After a recent trip to Cuzco, Peru, I feel inspired again to create my own films. so I am working on a narrative about the basic human desire for movement, internal rhtyhm.